Au Bon Pain is open from 7:30 a.m. to 6:30 p.m. in the Health Innovation Center. 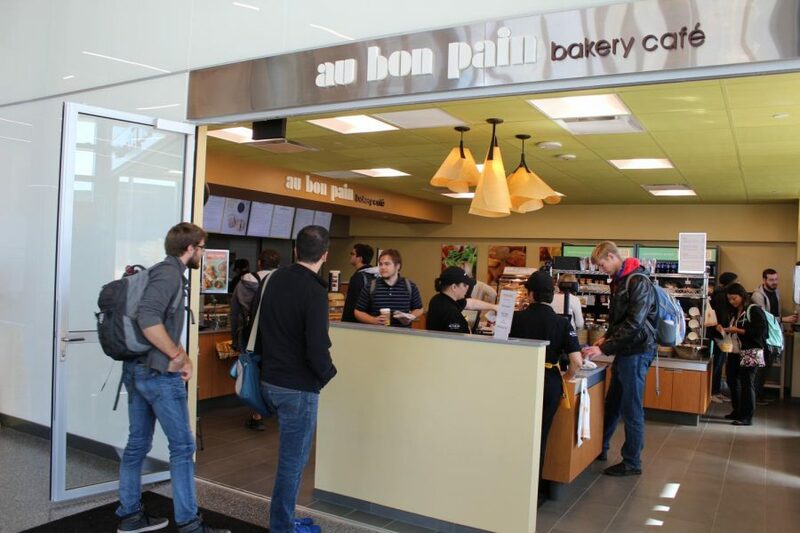 Au Bon Pain is now open on campus after being delayed from opening in September to mid-October due to renovation and construction. Students have been getting their first taste of the bakery café these past two weeks, which is located in the Health Innovation Center near the entrance. Several students gave positive thoughts to share, saying they were enthusiastic about the bakery being close in location to all their classes. “I really like it; I really like their food and the selections they have here,” Issa Diawara said. Diawara also likes coming to enjoy the different choices of food they provide. “Looking really good; has a good selection of foods here that I enjoy and I like the layout of everything,” Nick Holland said. “They also have a good menu selection and I’m definitely going to be coming back here,” Holland said. Not only has the food gotten a positive outlook but also the service as well. “Their coffee is the best I’ve had in years and they have a fast & friendly service with a good vibe,” Alec Roper said. Au Bon Pain is now open in the Health Innovation Center. French for “the good bread,” Au Bon Pain is a division of Panera Bread that serves salads, soups, bagels and other pastries. 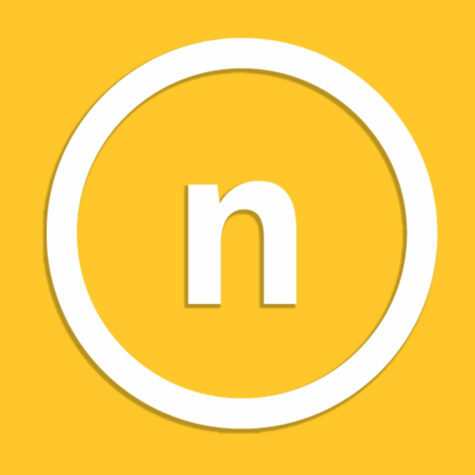 The Boston-based cafe has over 200 locations across the country and several international stores.